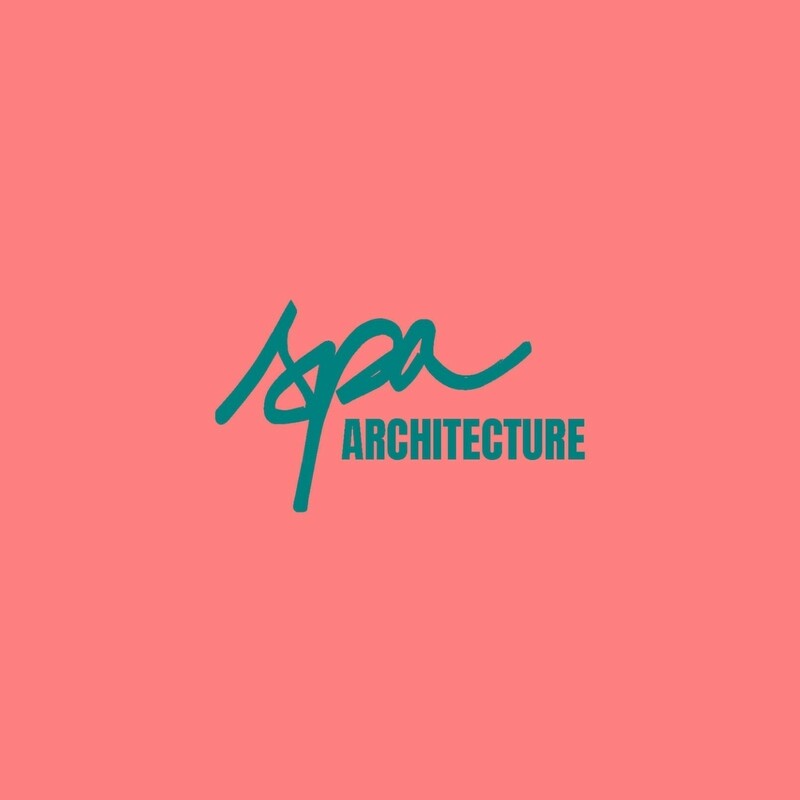 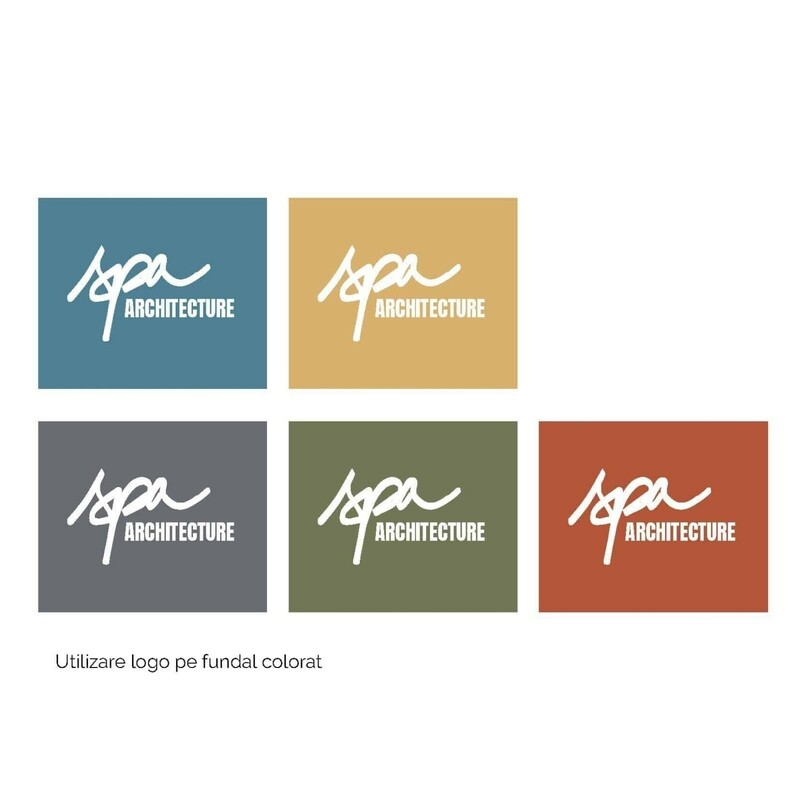 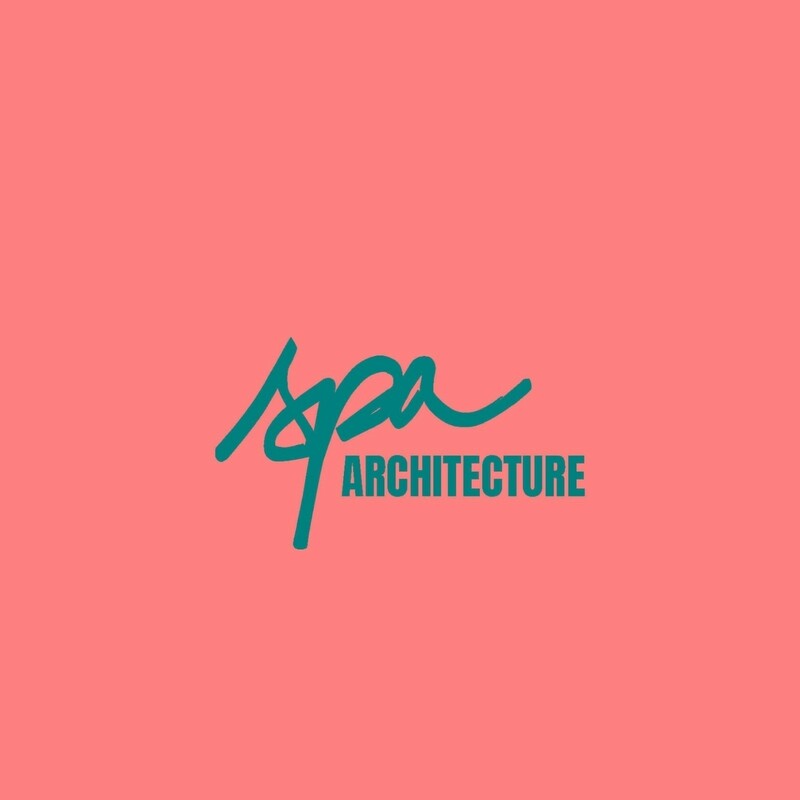 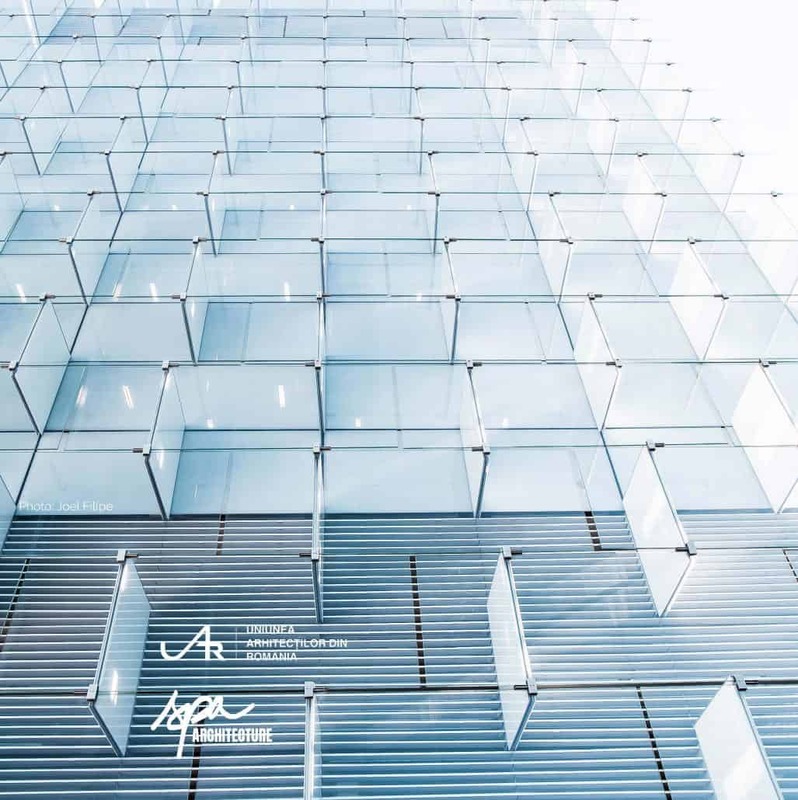 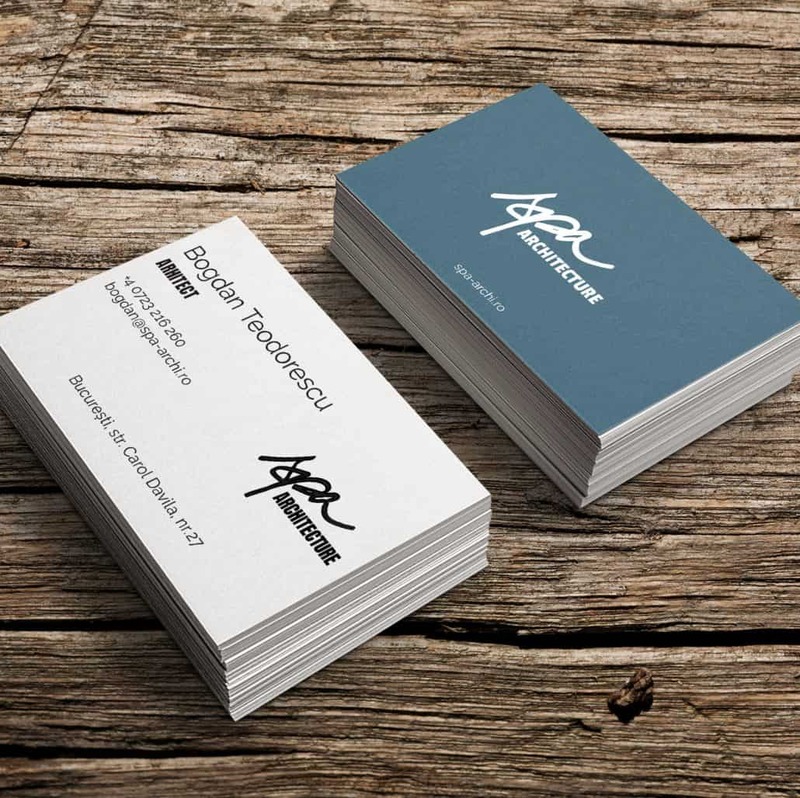 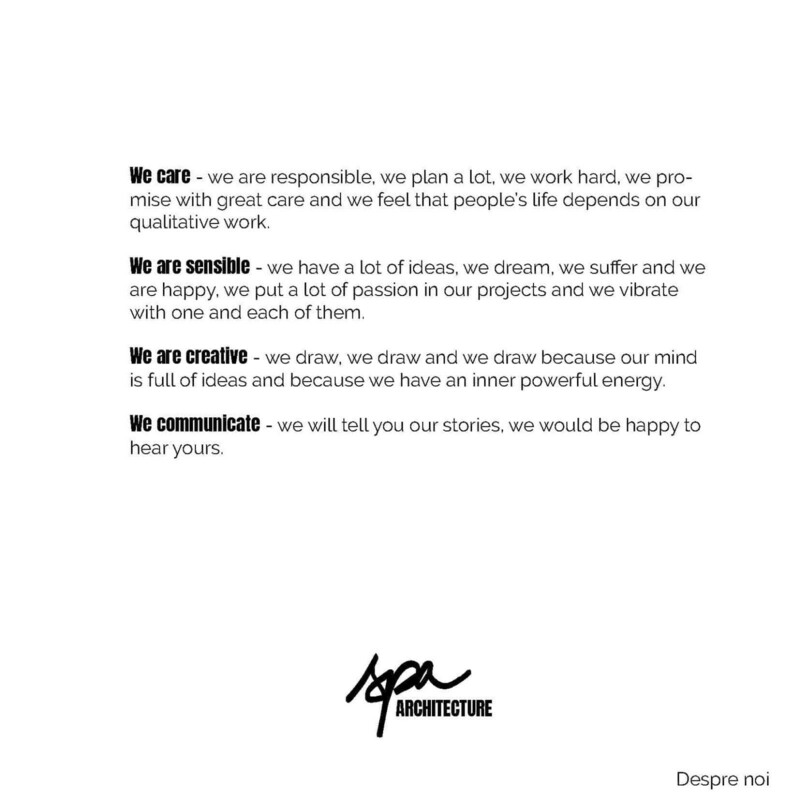 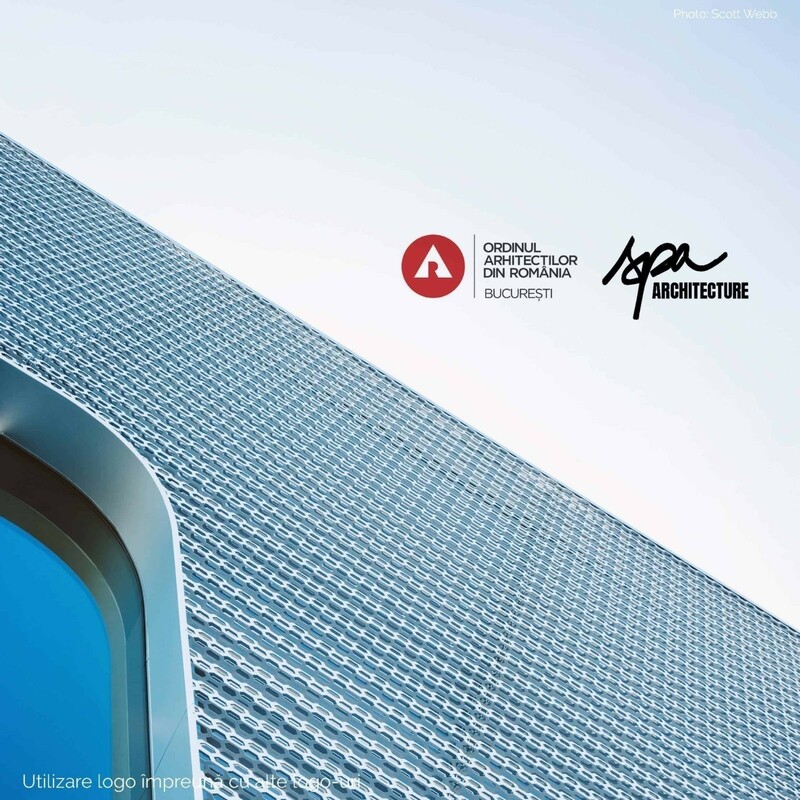 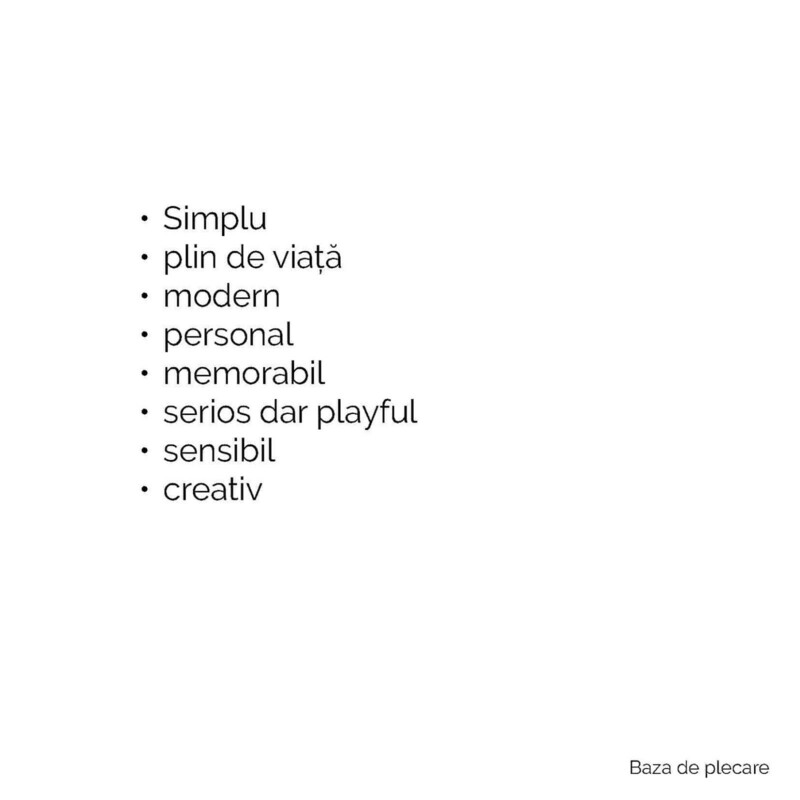 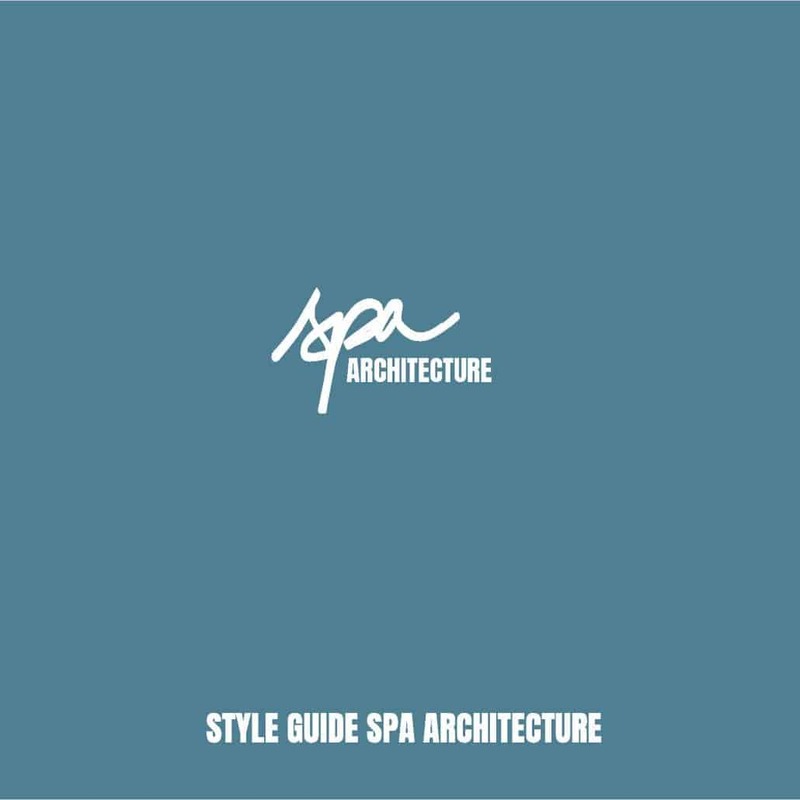 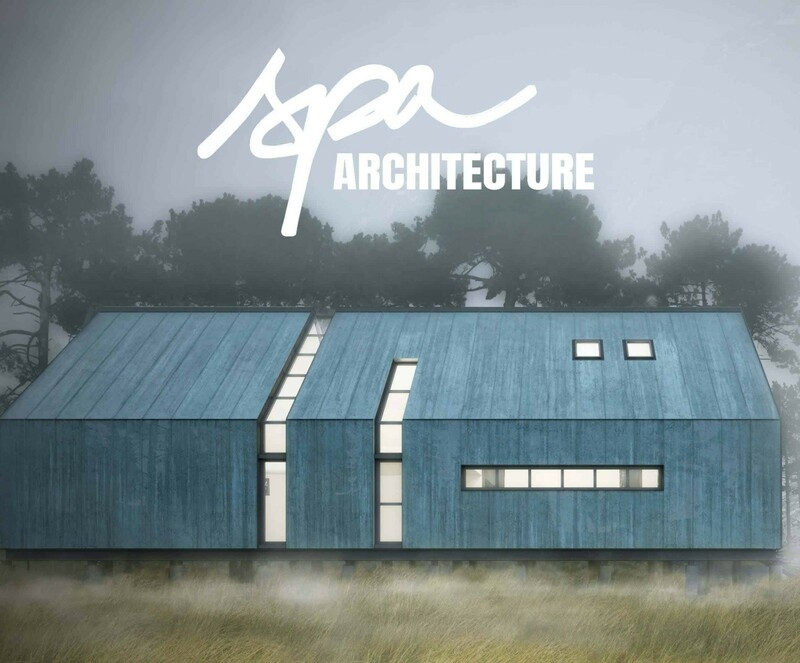 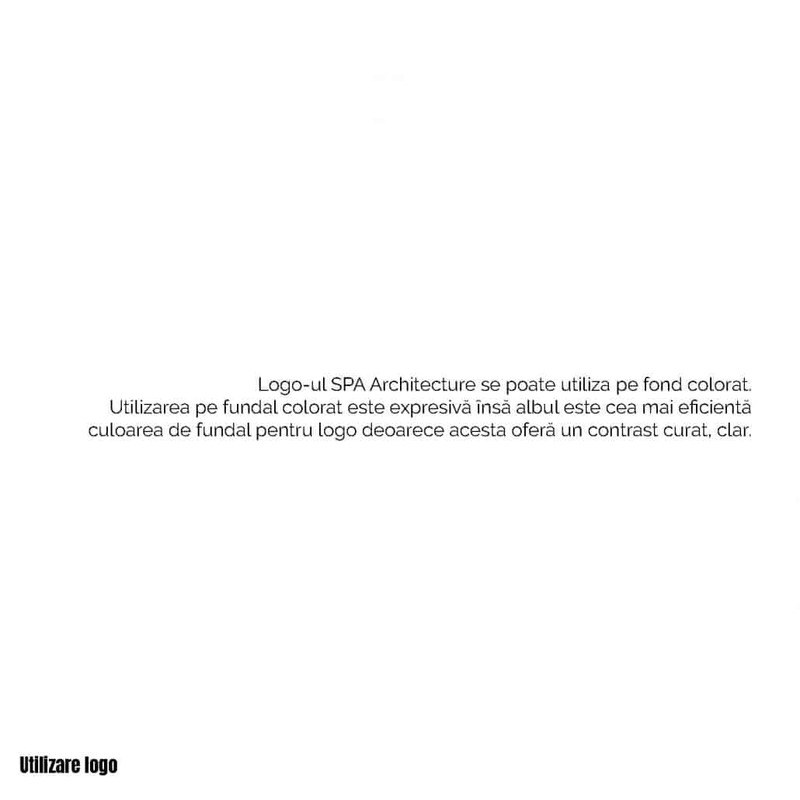 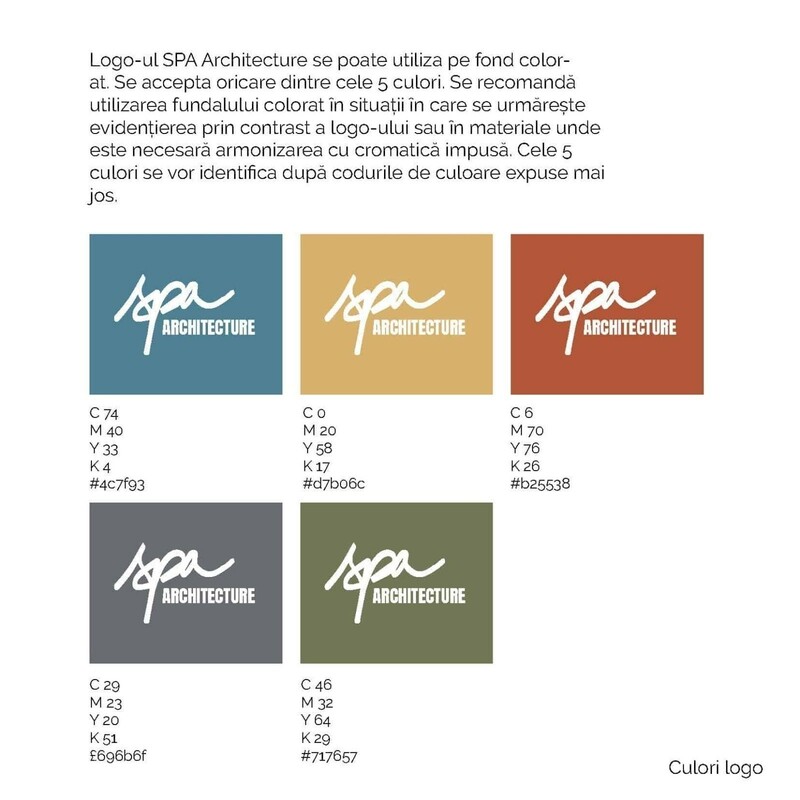 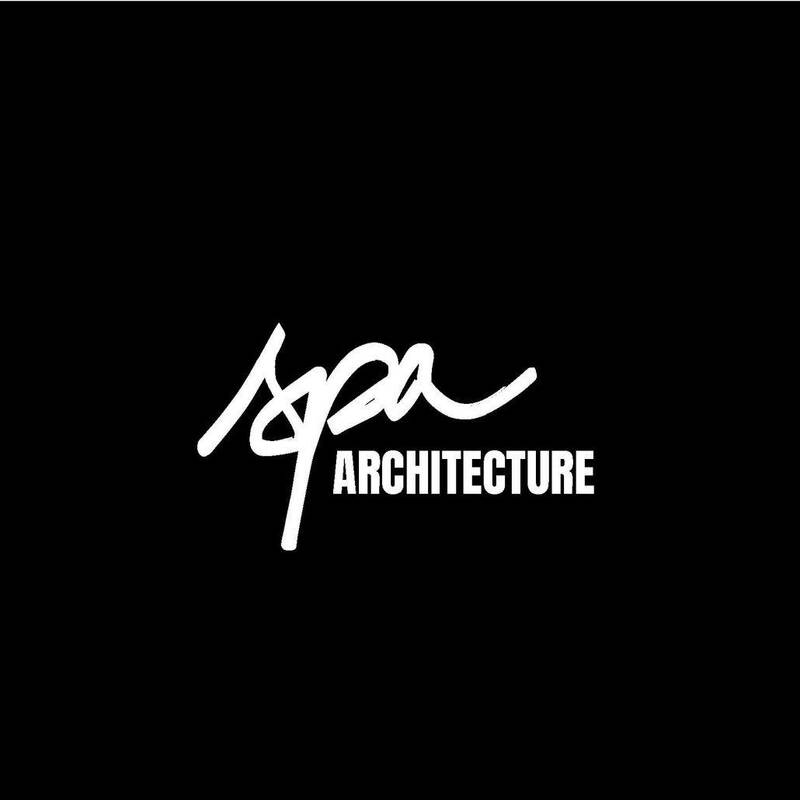 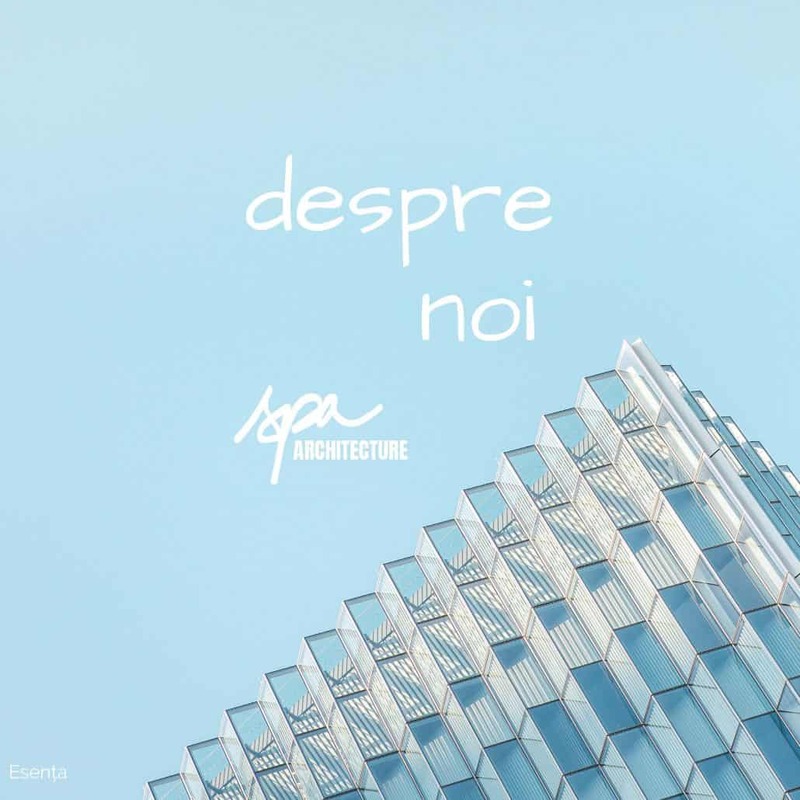 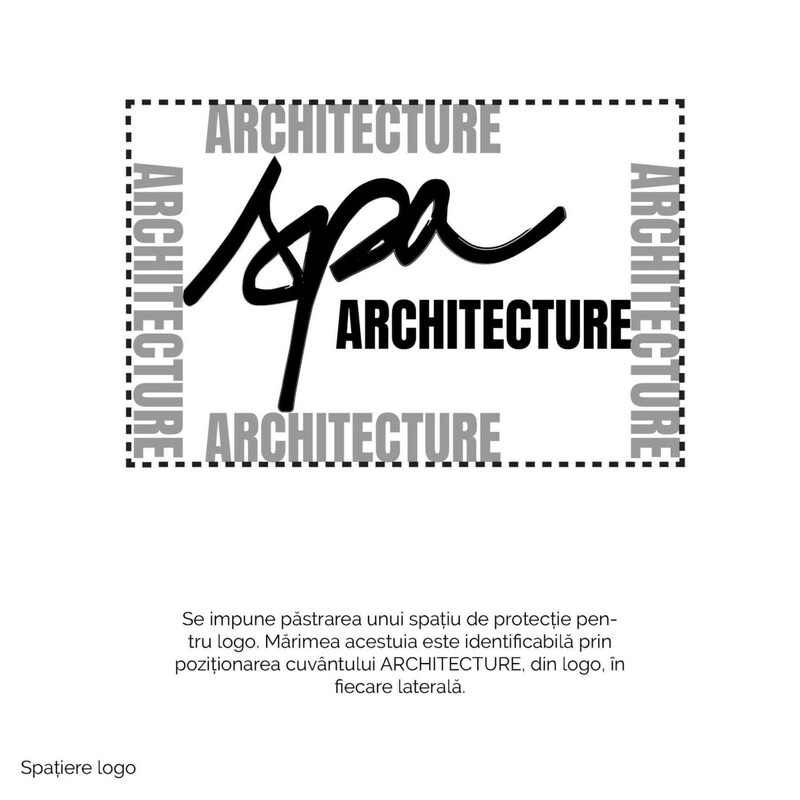 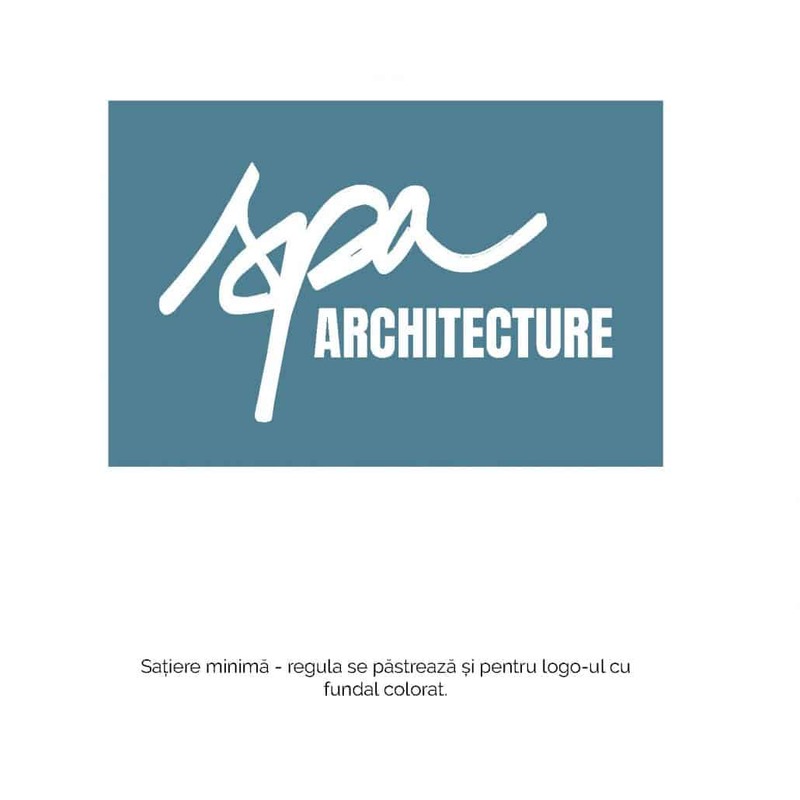 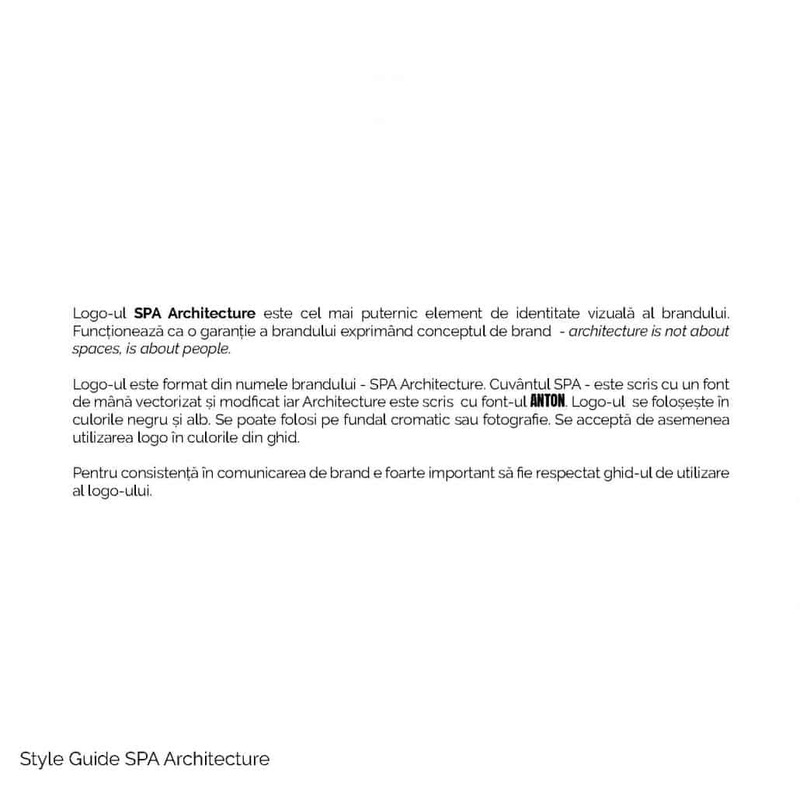 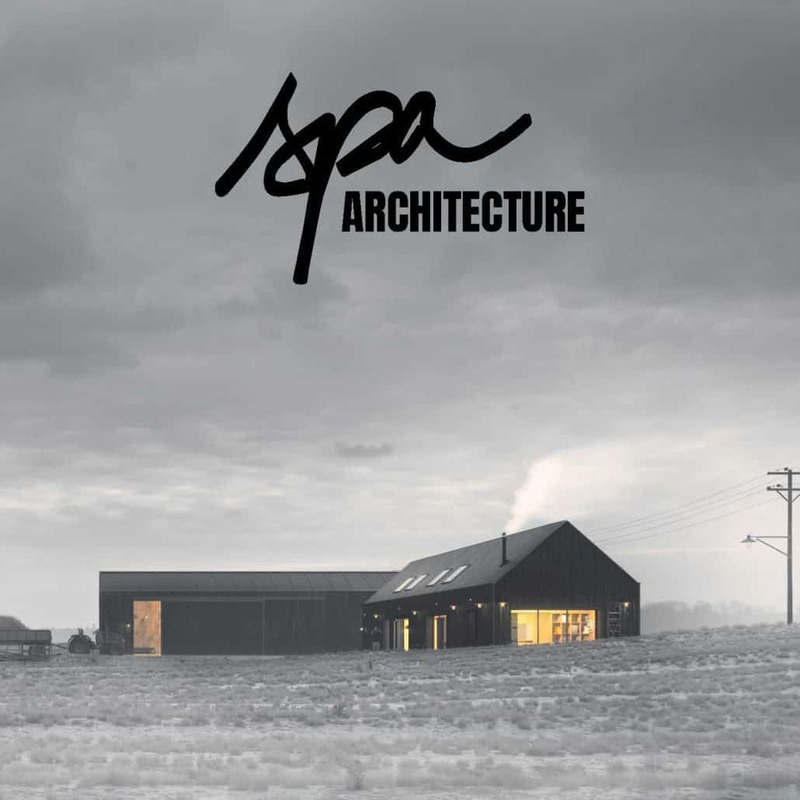 SPA Architecture is an architecture office with a very strong vision as they change the focus from space to people. 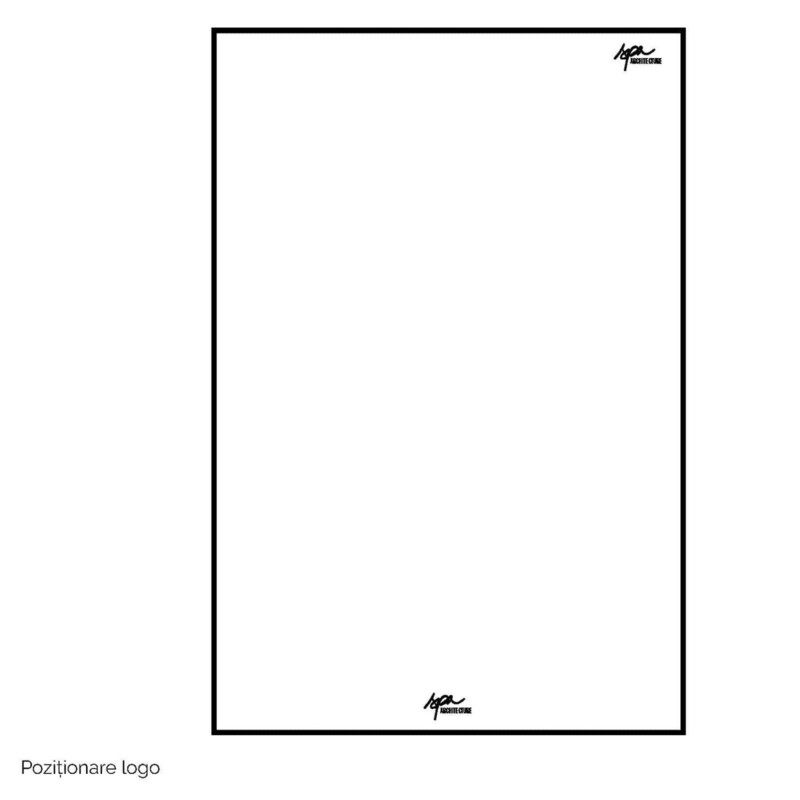 Their purpose is to be completely responsible pushing architecture towards people. 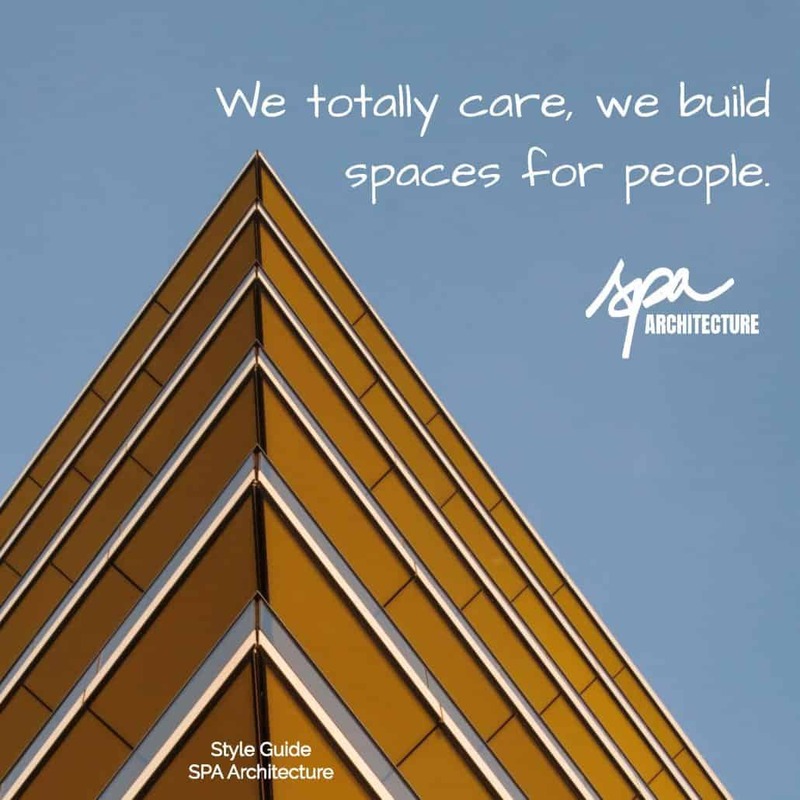 Their mission is not to design spaces or to bring them to life, but to listen to people and build them a better future through architecture, through what they do. 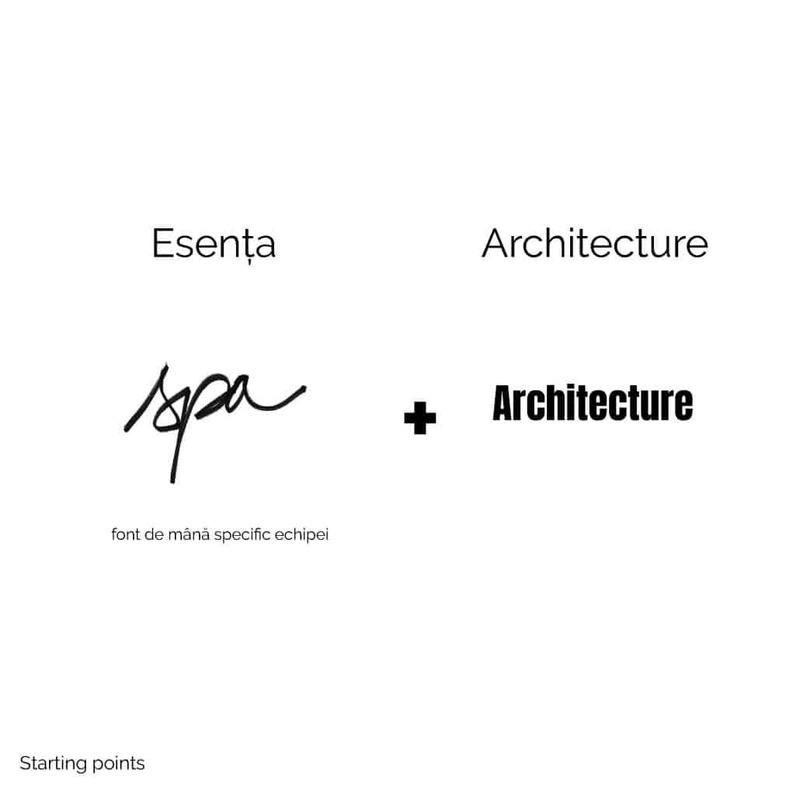 An important part of their activity is connected to heritage architecture. 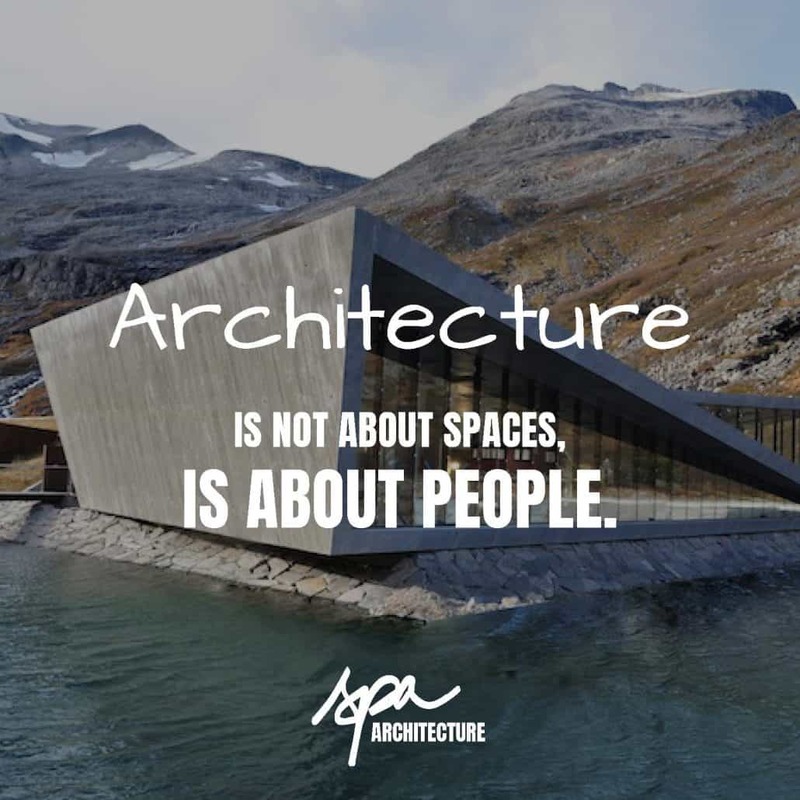 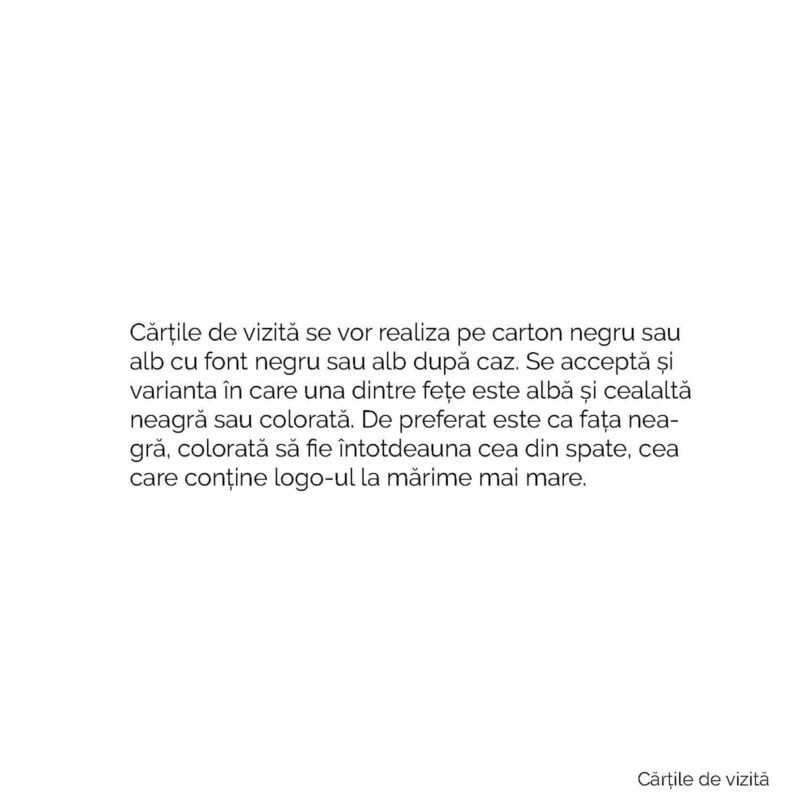 Even in this context they are permanently focused on innovation trying to build bridges between today and yesterday, between new and old, all these for a better, richer present and future. 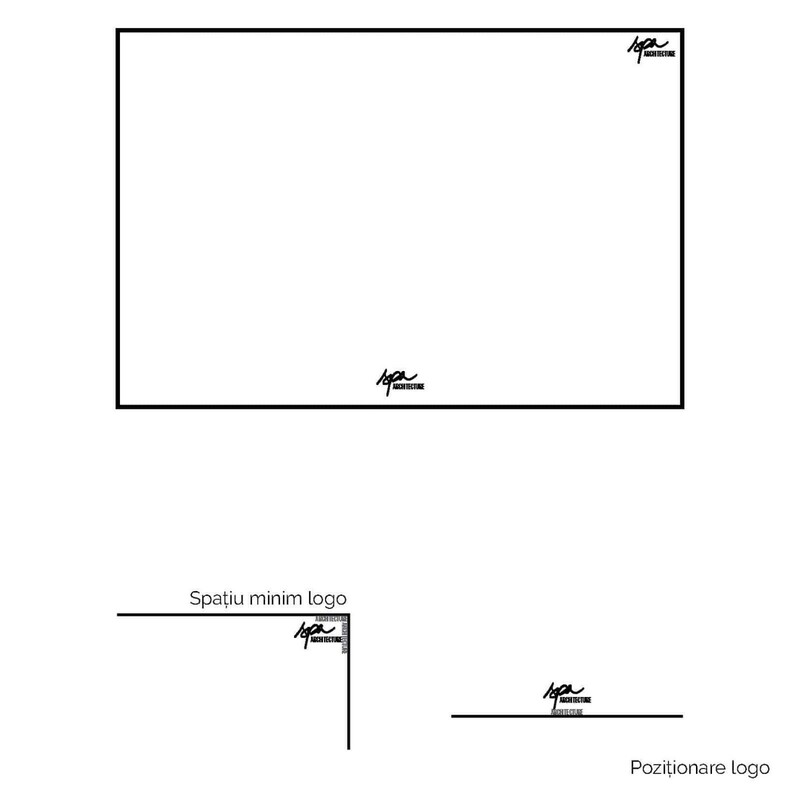 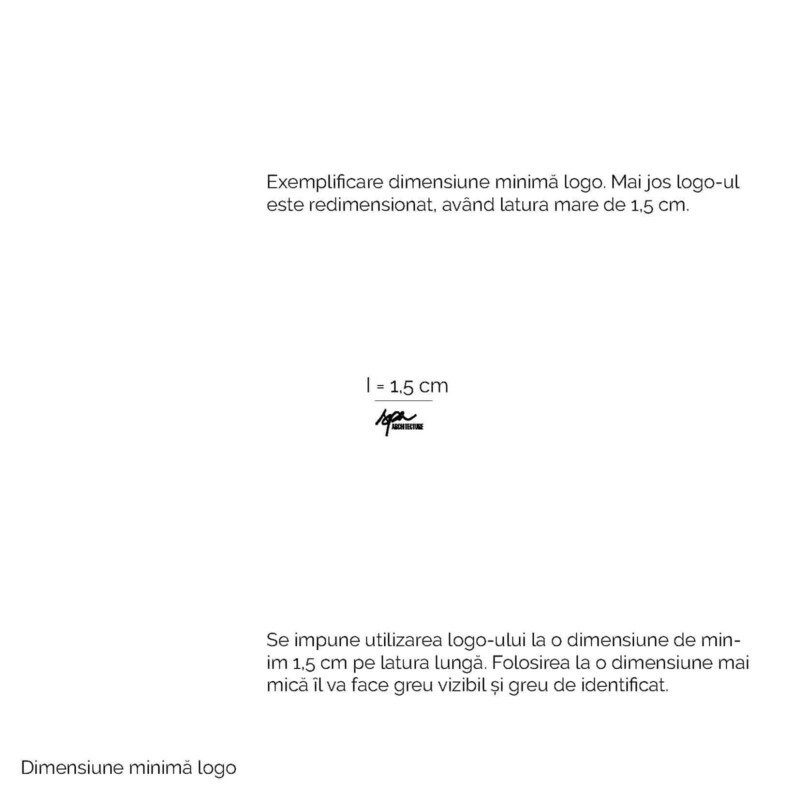 Down below you can see the visual identity proposed bu Toud.